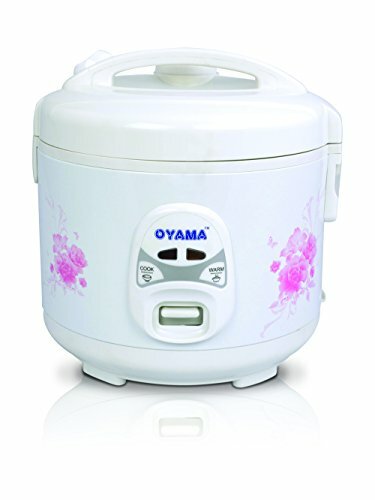 Oyama offers a new line of high quality Oyama traditional rice cookers for your kitchen. 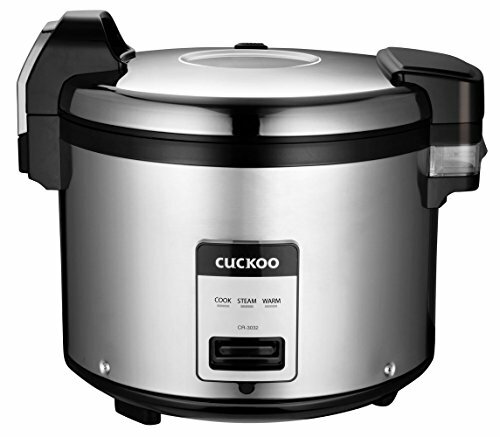 Designed to cook rice efficiently and quickly to perfection. 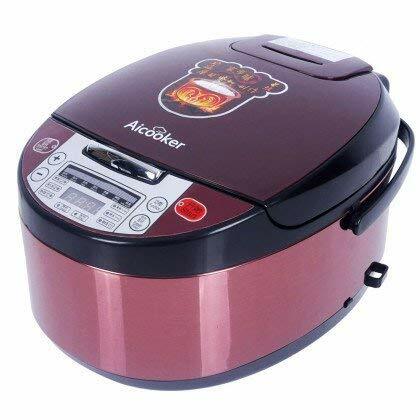 The high quality non-stick inner cooking pot makes clean-up easy. 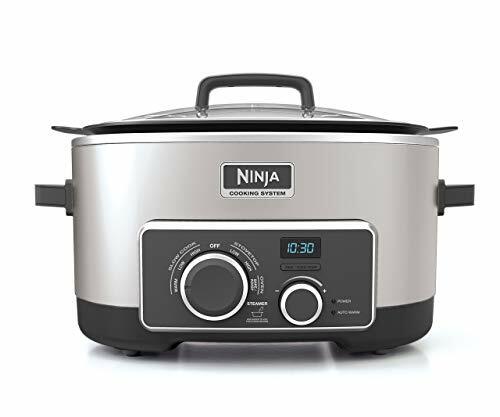 Cooks a full pot of rice in 20 minutes. 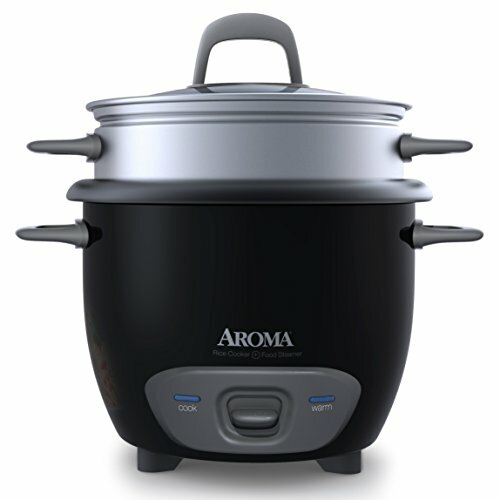 The steamer tray can be used alone or used to steam foods while also cooking perfect rice. 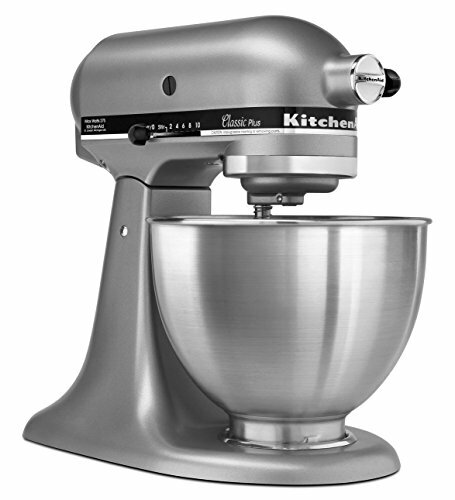 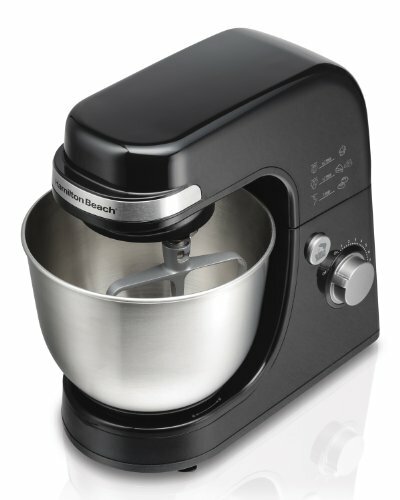 The attractive look, design and function will compliment any kitchen.